Unlike previous models, the S Pen stylus can be inserted in its place on the wrong side, or tipped out prev. 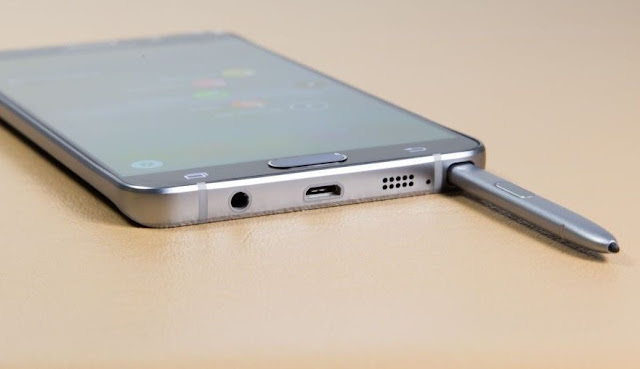 It turned out that such a move destroys the mechanism that accepts and releases the S Pen. Truly amazing that no one at Samsung has not tested anything like this before the device is released to the market because they boast of their testing devices before delivery.